Long known as Project Fi, Google’s mobile virtual network operator (MVNO) provides voice and data services to subscribers using cellular networks as well as over 2 million nearby Wi-Fi networks. 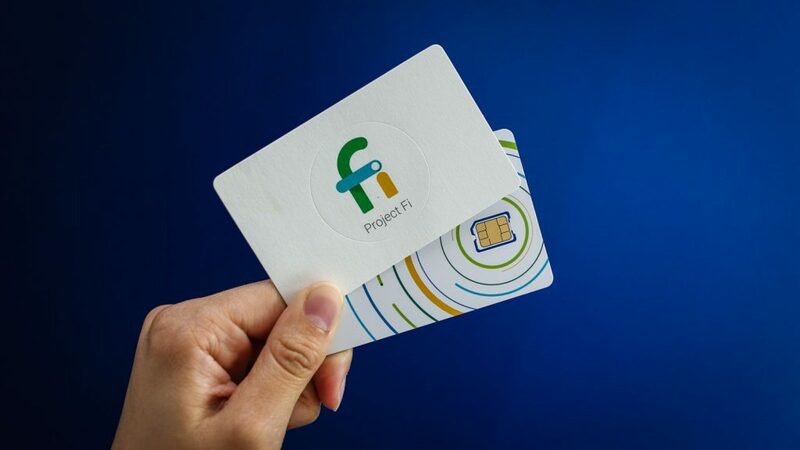 Launched back in 2015 what has recently been rebranded as Google Fi uses Sprint, T-Mobile, U.S. Cellular and Three to give customers consistent access. Exclusive to the US, Google Fi is unique because it is virtually a carrier, issues its own SIM cards and enables special features on its own Pixel phone even as it has recently opened the service to other devices including the popular Apple iPhone. 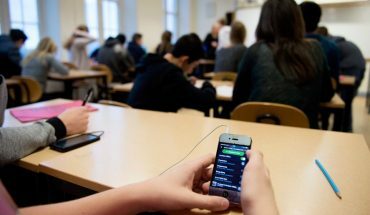 Aside from Google Fi’s ability to use nearby Wi-Fi networks for secure voice and data transmission, therefore lowering the cellular data charges for users, the service has other perks. Namely, pay for what you use pricing as well as no extra charge for international roaming. Subscribers pay a fixed-fee to access the service with unlimited talk-time and SMS messages. The data part of the plan is charged in buckets starting at $10 for each gigabyte of data used. Google builds in protections so that a user will never exceed a certain pricing. Another bonus is that voicemail messages aren’t just recorded, they are also transcribed into text, if the customer prefers to read rather than listen. What’s attractive for frequent travellers is that Google Fi is available in over 170 supported countries and destinations around the world, “you can enjoy data for just $10 per GB (the same rate as in the U.S.), cellular calls for $0.20 per minute, and texts at no additional cost,” Google says. Seeing as how international roaming is problematic and costly, Google Fi ensures customers can use their number and service wherever they travel without the anxiety of incurring monumental roaming charges. 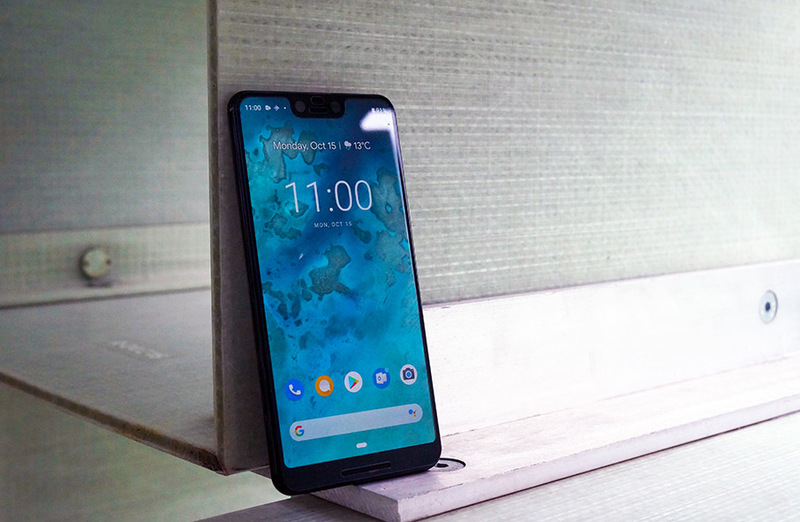 Google-Fi is is US-only for now and while the latest Pixel smartphones offer all the features including seamless switching between networks, other devices like the iPhone or OnePlus phones may not easily unlock all the features. Still, Google Fi brings brave new thinking to what a mobile carrier can offer. 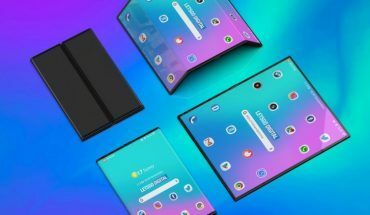 That Google makes its own smartphones and now runs its own carrier service is nothing short of remarkable and it can offer unique services and experiences for users without gouging them. “We have three family phones in a plan. We get off the plane in England and everything just works. No buying sims. No programming in new numbers. Calling back to the US (or anywhere) is dirt cheap. We get home and don’t notice any change to our monthly bill,” P. Acworth, a Google Fi subscriber said in a forum. The caveats and concerns are that since Google makes money off ads, how is it monetizing Google Fi users and their data? Google states that it only tracks minimal user data and more to improve the service. The international roaming aspect is a huge one for travellers and something I doubt that other carriers can offer. 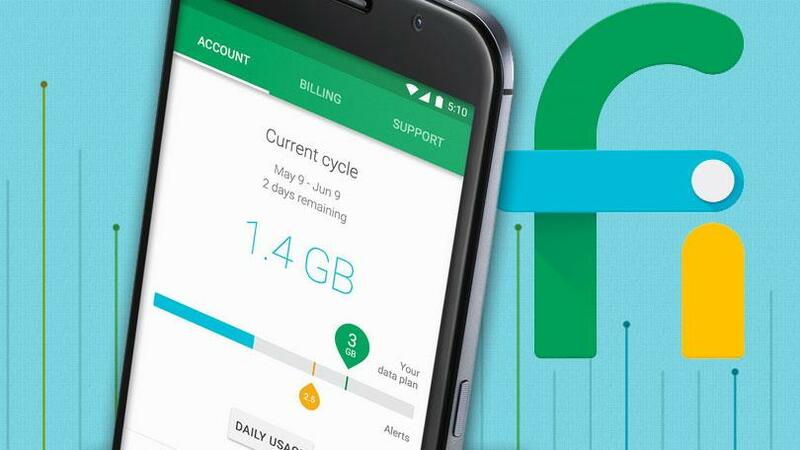 This makes Google Fi an ideal service for a second phone or one used for travel. 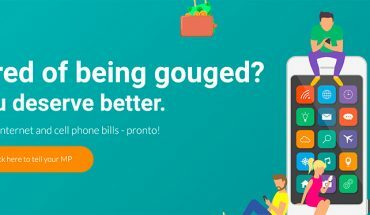 The best thing about Google Fi’s service is that it has no contract and no hidden fees, which makes it easily accessible for many users who want to switch from their carriers. Is it the perfect service? That depends on each user’s need and location and will likely vary depending on where you are and how you use your device. Still, there’s no denying that Google Fi brings fresh thinking to the service and carrier paradigm and it offers a smart service that can be molded to user’s needs, not the other way around. Article is a bit confusing and contradictory. It says “Google Fi is available in over 170 supported countries …” and then later “Google Fi is still quite limited in terms of availability. The coverage is US-only for now …”. I assume the attention was to say that the service is only available to customers with a US address while coverage is available in over 170 countries.